Private setting with golf views. 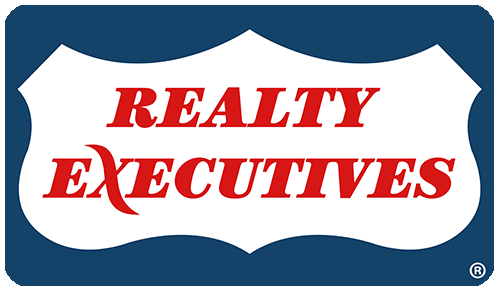 Located along the #1 fairway and close to pool, exercise facility and Lake Dye Grill. Perfect getaway retreat with four ensuite bedrooms! 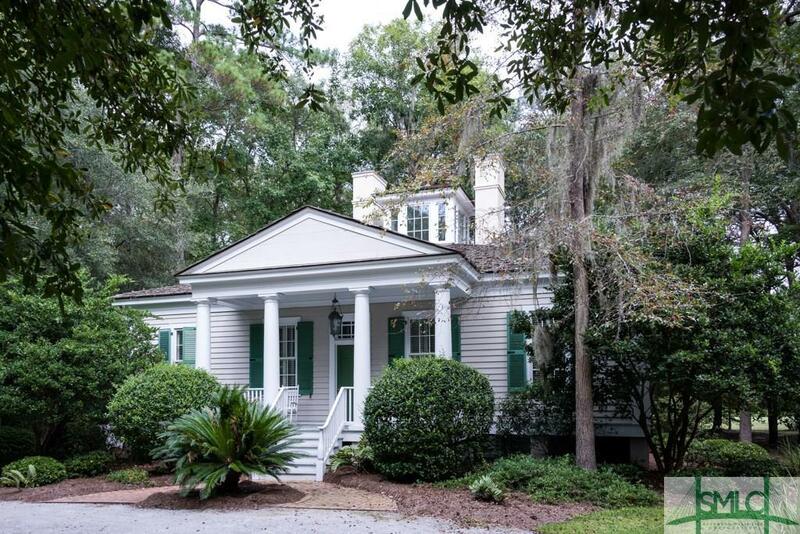 Ford Plantation membership is required with the purchase of this home.